Polaroid Sunglasses: It's cold, but the sun is really bright, so I still need a pair of sunnies to protect my eyes. 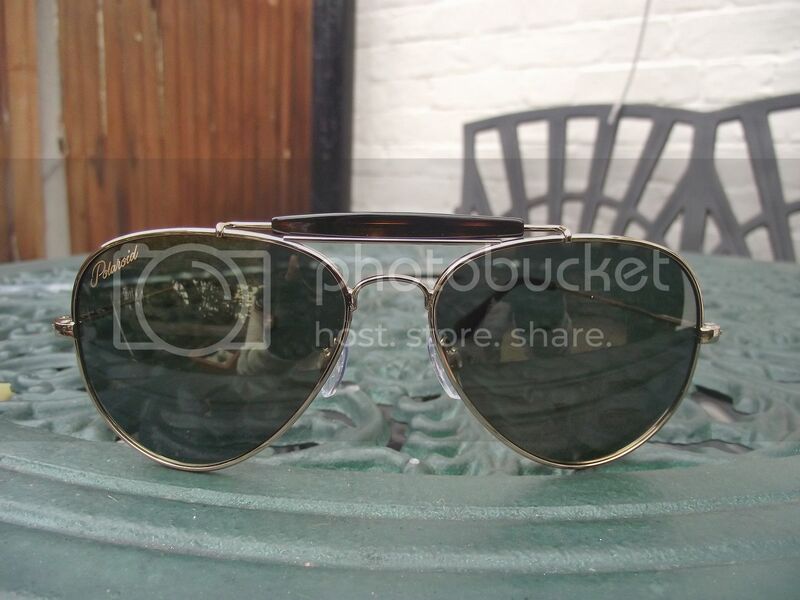 I picked up these really cool 'Seventy Five' aviators at their Press Day last week, and love how classic they are. More on the press day this weekend. 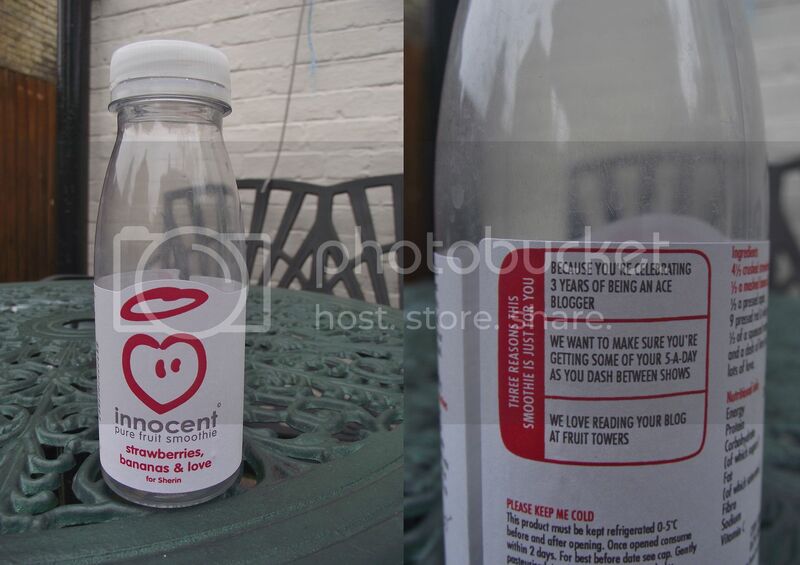 Innocent Smoothies: Not only are they delicious, they're also really good for you and count towards your 5 a day. They sent me this amazing smoothie (which I drank really quickly) and it came in a really cool personalised bottle. Click on the picture to enlarge and see what's written! 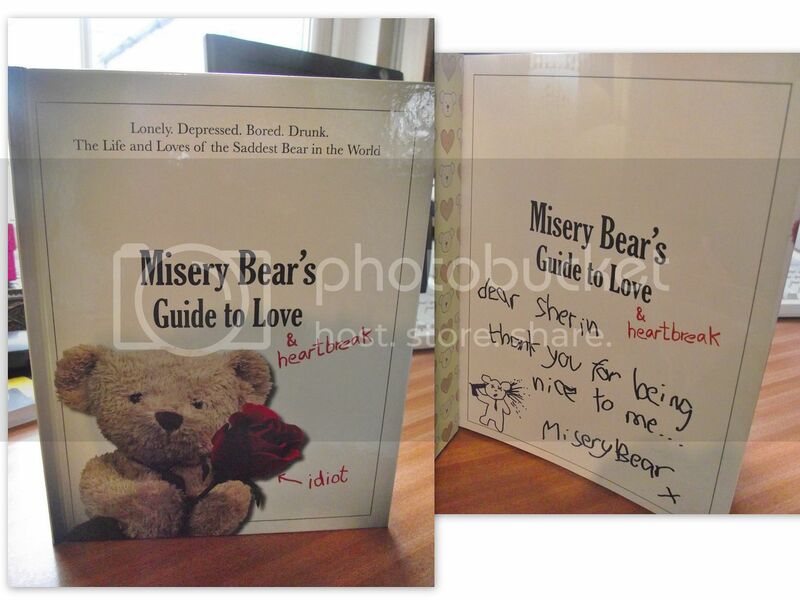 Misery Bear's Guide To Love and Heartbreak: I won a signed copy of the book via Twitter and absolutely love it, especially since I'm really unlucky in love as well. For those of you who don't know, Misery Bear is pretty incredible and I definitely recommend watching his mini clips. I would totally date him if I could! Abilu Creations Necklace: I mentioned last week that I made this while at Things British, in Kingly Court, last week, and I haven't taken it off. 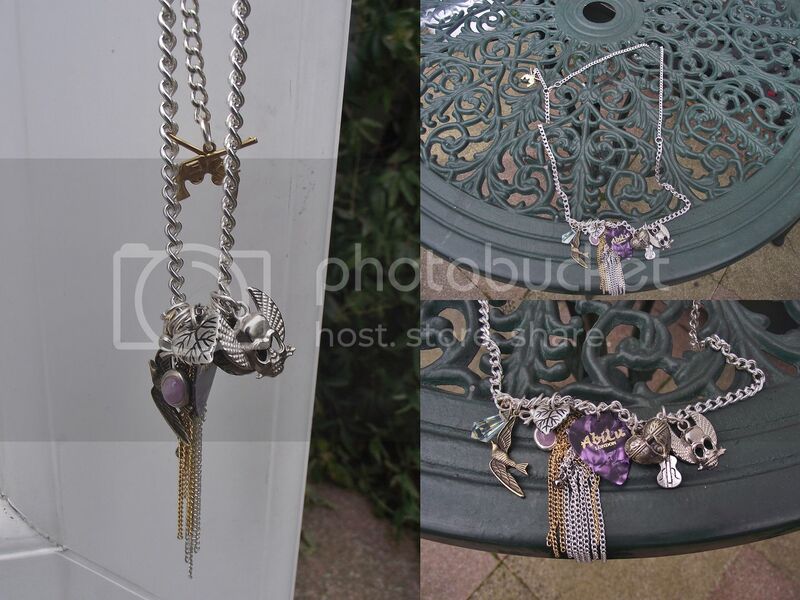 It was a jewellery masterclass thanks to Abi and I love all the random charms added to the chunky necklace. I love how no one is going to have something identical to this. 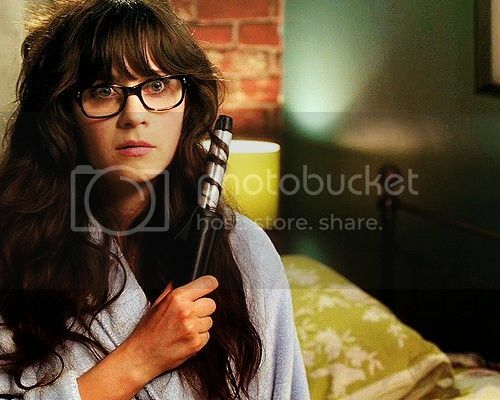 New Girl: I love Zooey Deschanel. I want to be her. That's all. Motel Rocks: They're doing a great flash 20% off discount on their Valentines Range from today, until 14th February. That Smoothie bottle is amazing, so jealous right how! Am also a huge fan of New Girl and i really wanna be Jess!! That smoothie is so cute! Loved the bottle! How fun all the text included! Sounds like you're having a fab day. I adore the necklace you made, it's nice to think it's completely unique. I have a huge girl crush on Zooey (and her hair)! Yes, yes and YES for New Girl. I love that show, and Zooey is pretty awesome. But aww I've never heard of Misery Bear, but he sounds too cute. Those sunglasses are so awesome! love new girl too. and also your fab sunglasses. That smoothie seems amazing, and the book sounds so cute! Aaand I LOVE New Girl. That book looks like such a cute read! I love your sunglasses! Definitely hoping for some sunny weather soon, at least you are managing to get some wear out of them in winter though! oh i love this post! such a fun idea!!! btw, i love warehouse's S/s 2012 collection from your post above! i miss that place heaps!